Whether you need 10 or 1,000+ shirts for your next gathering or event, we can help! Use Good Ink to raise money for your cause with custom shirts. It's fun, easy, and free! We print and embroider high-quality apparel at our shop in Holland, Michigan and ship your order in two weeks. From quote to completion, we make ordering your custom apparel an easy and enjoyable experience. Our friendly customer service team is lightning fast and our talented designers are ready to work with or create your artwork for free! Need embroidery or promotional products? We do that too! Our team of designers will create artwork you'll love, for free! No one likes paying for shipping. Your bulk order ships free of charge. The other guys charge you setup and other hidden fees. We don't. 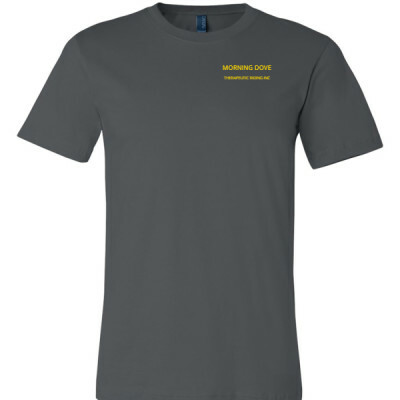 Sell custom shirts and collect donations online with a Good Ink fundraiser. It's easy to setup and 100% free! We handle payment collection, inventory, printing, packing, and shipping to your supporters. Then we send you the proceeds from the sales. It's that easy! 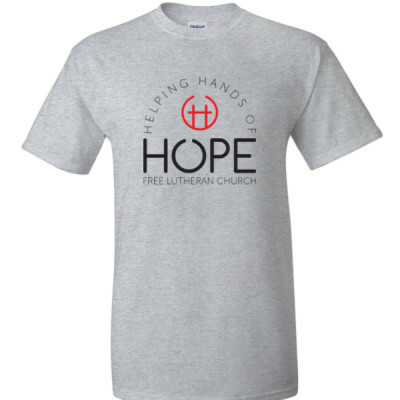 Wear a shirt to point people to a place where they can find the source of true hope. We are celebrating volunteer appreciation the month of April. Get your volunteer shirts here! Mom loves wine. 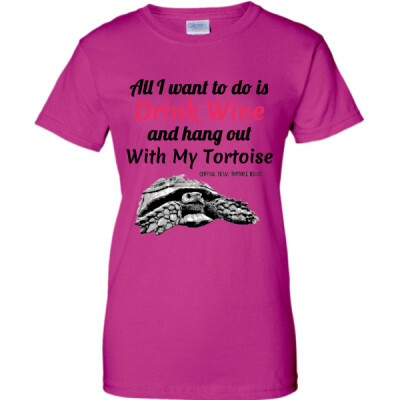 Mom also loves tortoises. What could be better? Could not be more pleased! Great price, simple process, great selection of products, and great service! Kevin knew what I wad looking for and delivered. We'll be back and with recommend you to others. Shirts were awesome! They were delivered quickly, communication was always speedy, and kids could tell they were a higher quality than that used last year! Had the best shirts of all teams at competition! We are very happy with our order! The turnaround was quick, the design was great and the price was just right. We will definitely use Good Ink again! 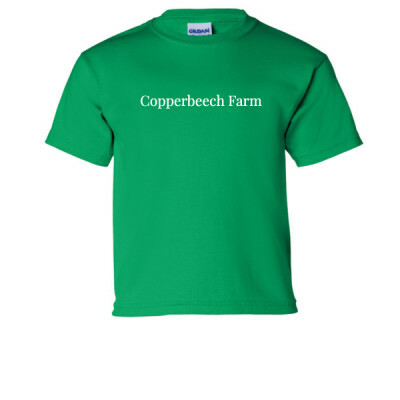 Our members couldn't have had an easier 'store-front' to purchase their tshirts. The tshirts shipped on time and better yet, the dollars raised (over $1,000!!!) were distributed to the AADR almost immediately. I would not hesitate to recommend GoodInk.com for your next fundraiser. Raising money was fun and easy for the first time! Our elementary school raised over $1000 in just one week for autism awareness and our students loved wearing the same shirts to support this cause. We will definitely be doing another campaign with Good Ink.